Nancy Leigh DeMoss, at Revive Our Hearts, has been teaching a Lenten series on the humanity, deity, teachings, humility, life, death, and resurrection of Christ, showing how He is absolutely incomparable–there is no one like Him. It has been a rich study! I’d encourage you to listen and be fed and freshly awakened to love and savor our Savior! Pastor Dave Jorge and the First Baptist Church Choir has led us so well in singing of the life, death, and resurrection of Christ! I only wish there was video to link to, so you could experience the beauty and wonder of our risen Lord through their powerful musical renditions of songs such as God Has Come, What Kind of King, Journey to Calvary, Beautiful the Love, Not Guilty, Were You There?, There Stands a Cross, and others. Christ is indeed risen; that Jesus should rise from the dead was absolutely necessary. He had often appealed to this as the last and most convincing proof he would give them that he was the true Messiah. His words his enemies remembered and urged it as an argument to induce Pilate to grant them a watch, to prevent his being stolen out of the grave. “We know what the deceiver said while he was alive, ‘After three days I will rise again. '” They said this so that, had he not risen again, they might have justly said, “We know this man was an impostor.” But more, Christ’s resurrection was necessary on our account. “He rose again for our justification;” or, for the debt we owed to God for our sins – that our debt might be fully satisfied and discharged. It had pleased the Father (forever adored be his infinite love and free grace!) to wound his only Son for our transgressions, and to arrest and confine him in the prison of the grave, as our surety, for the guilt we had contracted by disobeying his commandments. Now, had Christ continued always in the grave, we could have had no more assurance that our sins were satisfied for, than any common debtor can have of his creditor’s being satisfied, whilst his surety is kept confined. But he being released from the power of death, we are thereby assured, that with his sacrifice God was well pleased, that our atonement was finished on the cross, and that he has made a full, perfect, and sufficient sacrifice, oblation, and satisfaction for the sins of the world. 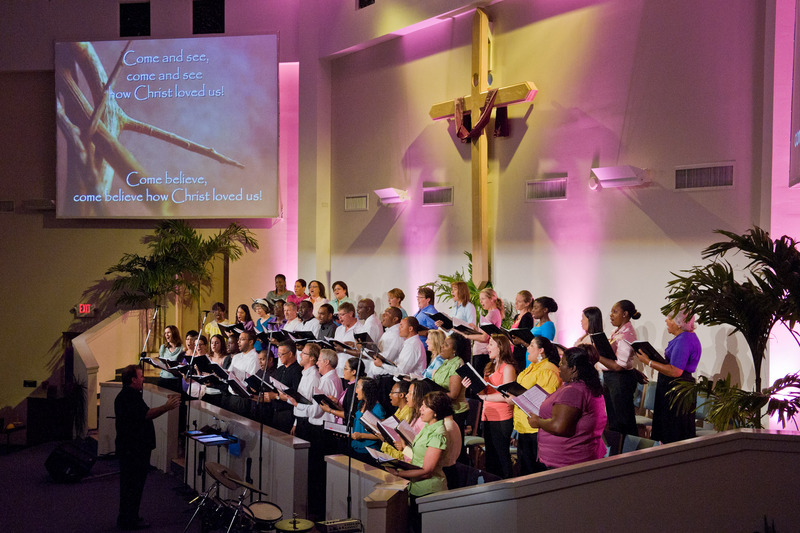 Categories: Uncategorized | Tags: Easter, FBC Grand Cayman, George Whitefield, resurrection, Revive Our Hearts | Permalink. Beams of Light A place where you can come and receive encouragement, hope and healing…as well as a good, soul-stirring laugh! Domestic Kingdom This blog is about exploring the significance of the gospel of Jesus Christ on the gloriously mundane moments of our everyday, domestic lives. Women of God Magazine A web-based magazine or webzine dedicated to bringing you the latest news, events, interviews, features and fun geared towards and about Christian women.